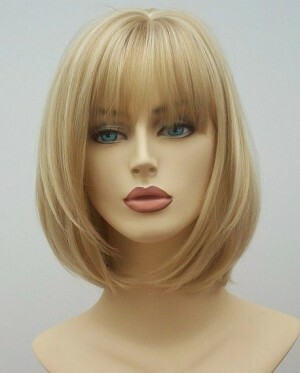 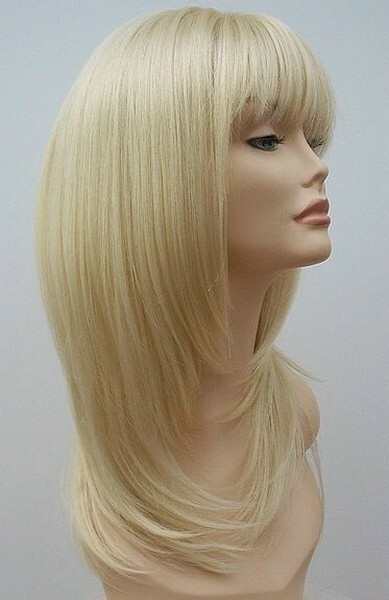 Blonde wig – blonde wigs are one of our most popular selling wigs. 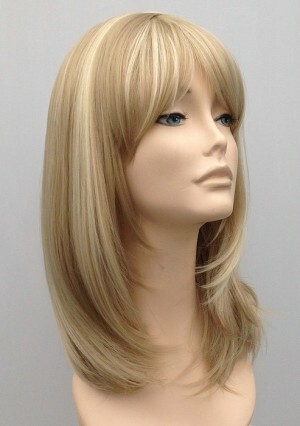 Blonde wigs come in all styles and many different shades of blonde. 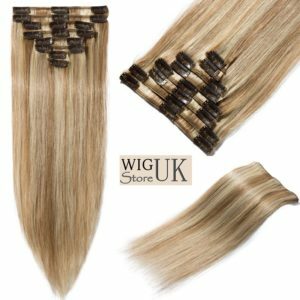 From dark ash blondes to extra light bleach blonde colour shades Wig Store UK has a full collection of blonde wigs in stock. 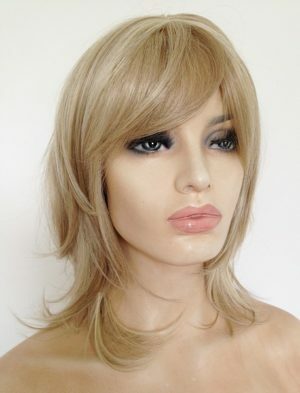 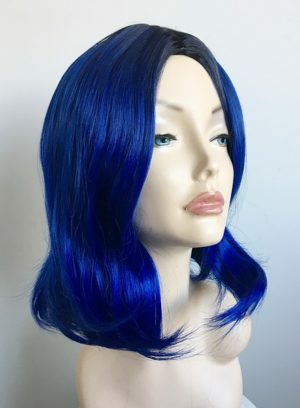 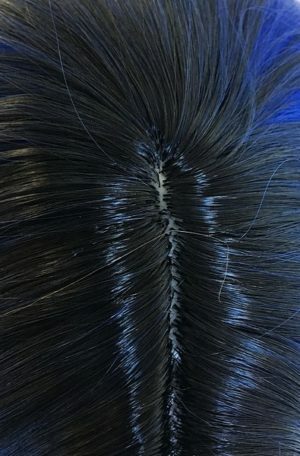 If you have always wanted to try the blonde look, but never had the courage or perhaps had a hair colour disaster, a great alternative is blonde wig. 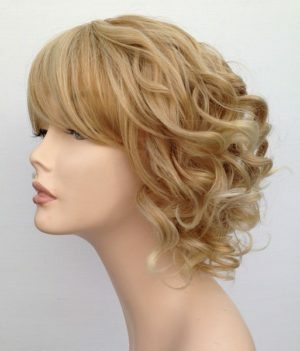 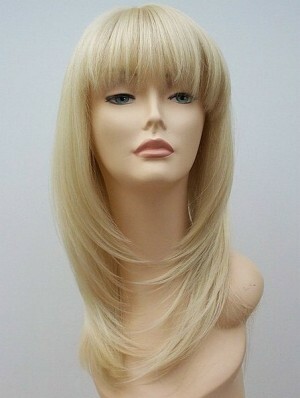 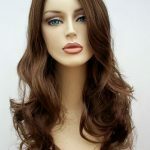 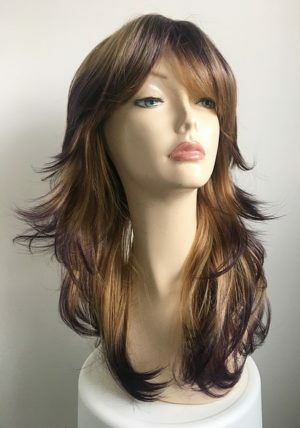 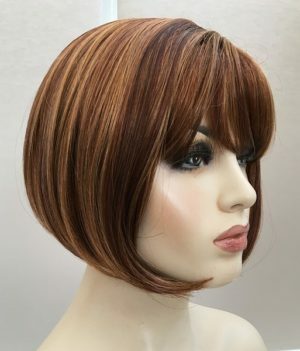 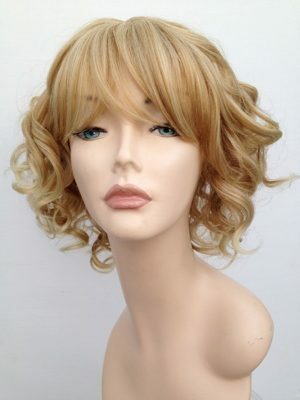 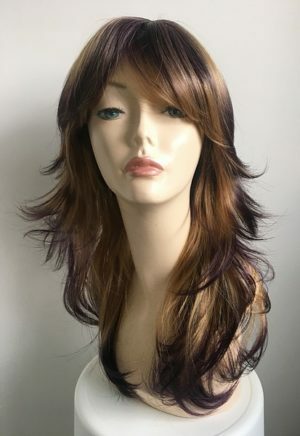 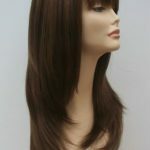 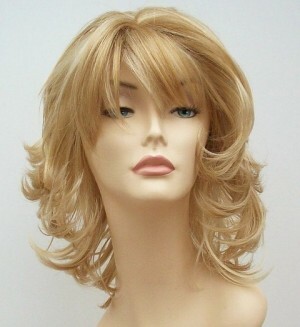 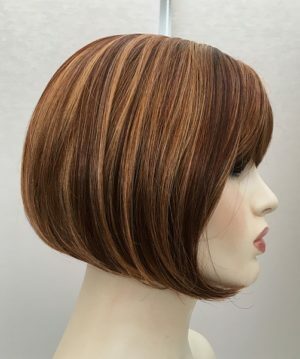 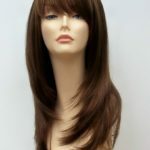 Modern ladies mid length wig Summer has a stylish curl design, mixed blonde colour shades, skin top parting and fringe. 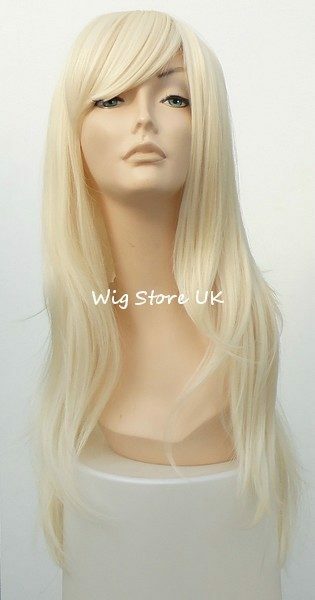 Ladies long straight blonde wig, fabulous cut with soft layered sides, fringe detail and wonderful lightest blonde colour shade, made from highest quality Kanekalon fibre, a beautiful ladies long blonde wig from UK trusted online wig retailer Wig Store UK.